6. You're all caught up! Come back in the morning for another round of top stories. 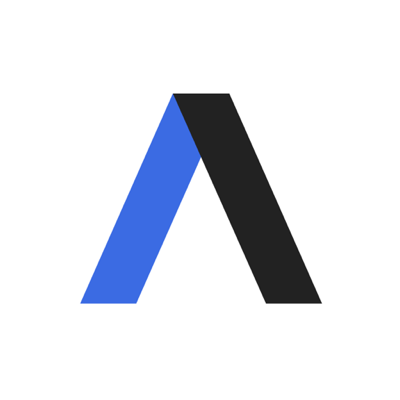 For a top 10 each morning, sign up for Axios AM, Mike Allen's daily newsletter.